So, what is a disaster? A disaster is an event, often unexpected, that seriously disrupts your usual operations, processes and producers, and can have long term impact on your normal way of life or can affect your business. 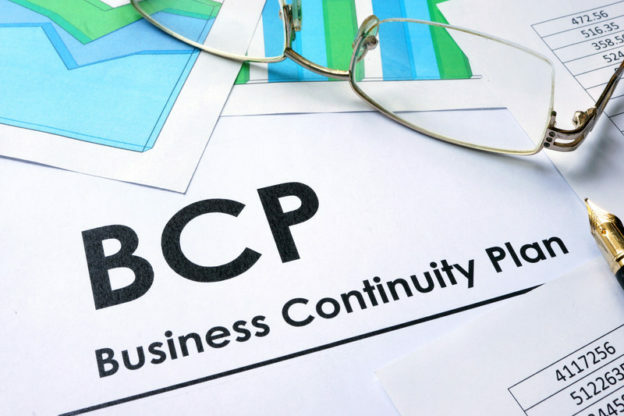 Business continuity plan (BCP) is the creation and validation of a practical logistical plan for how a business will recover within pre-defined time after a disaster has occurred. These management disciplines, processes, and techniques provide business continuity for critical business functions under the circumstances and limits set by senior management. Defining worst-case scenarios used for business continuity planning. Approving the funding and staffing of the company’s BCP Program. 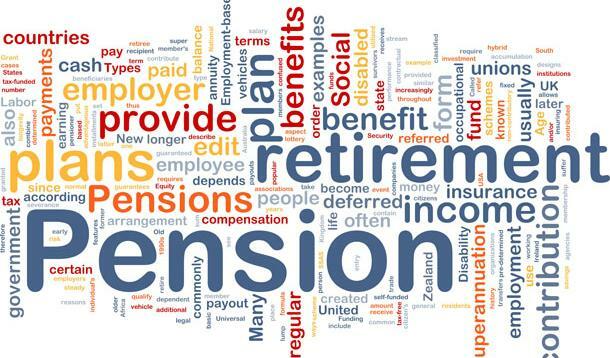 Why Should we do Business Continuity Planning (BCP)? Business continuity planning is one of the most critical components of any recovery plan. Unfortunately, not every organization develops a business continuity plan. The disaster that happened in September 11, 2001 demonstrates the high impact, low probability disaster that can happen, a recovery is possible. Businesses and organizations with continuity plans survived despite the buildings were destroyed and blocks of Manhattan were affected. Plans must be updated and tested regularly. You must consider all types of threats. DR sites for IT Backup should be in different Geo location. Copies of plans should be stored at a secure location. Planning for a disaster or terrible event should happen when business is going well, not when disaster strikes. Having a pre-defined, well-documented business continuity plan that clearly communicates how your business will respond during an event can help mitigate risk and is one of the best investments your company can make. Twenty-five percent of businesses do not reopen following a major event. It does not take a major disaster to shut down a business. In fact, seemingly minor disruptions compared to widespread natural disasters can often cause significant damage, power failures, broken water pipes, or loss of computer data.